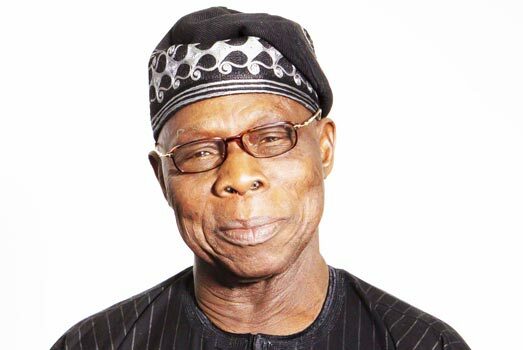 Nigeria’s former President, Chief Olusegun Obasanjo on Thursday said the current state of disunity in the country is worse than what was witnessed during the country’s civil war. Speaking at the 2019 annual retreat and general meeting of members of the Association of Chief Audit Executives of Banks in Nigeria (ACAEBIN) in Abeokuta, Obasanjo said unless the concept of partnership was taken seriously, the country was headed towards danger. While describing the private sector as the engine room of development in any country, Obasanjo emphasized that Nigerians as Africans must take politics, population, prosperity, poverty and protection of lives and property very seriously. “I am not being bothered about Nigeria’s poverty or Africa’s poverty. We have everything to generate wealth. We have God’s given resources under our soil. We also have human resources. “If we bring these together, then we will definitely get prosperity. Another one is security. People must be protected in all aspects. Protection of lives, protection of property and the people can actually feel that they are protected,” Obasanjo added.